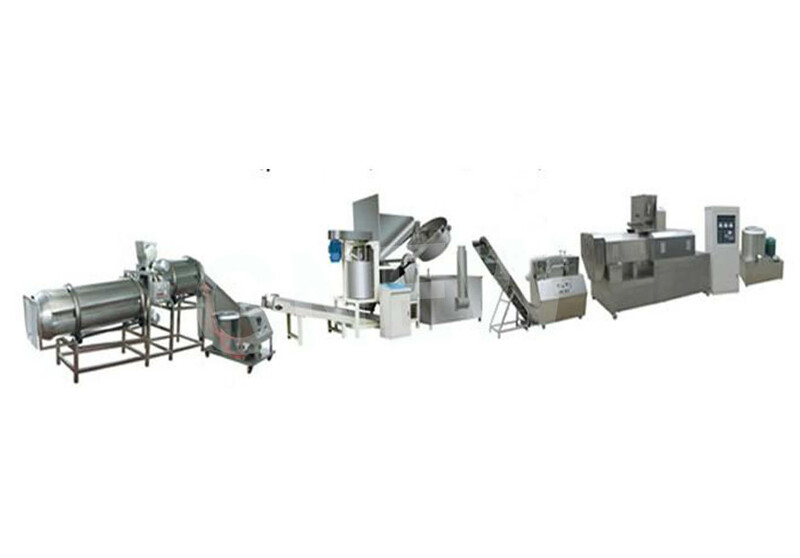 Food Processing Machinery like Roasters, Ovens, Machinery for Soya Nuggets, Machinery for Snack Foods, Dryers, etc. WELCOME TO GURU NANAK ENGEINEERING WORKS. High quality food processing machinery plays a vital role in assuring optimum results to yield hygienic food with the desired taste, crispiness, etc. 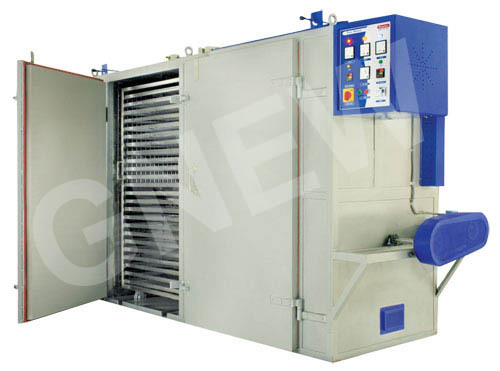 Guru Nanak Engineering Works has been catering successfully to the food processing machinery needs of the market since its establishment in the year 1990. 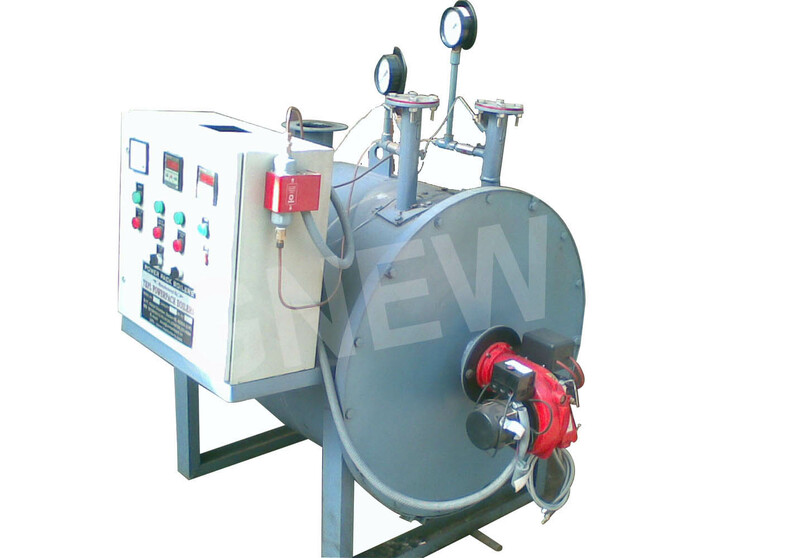 We are engaged as pills a leading and an eminent and exporter of Food Processing Machinery like Roasters, Ovens, Machinery for Soya Nuggets, Machinery for Snack Foods, Dryers, etc. We are outfitted with ultra-modern equipments and skilled workforce, which constitute our sound infrastructure. In order to ensure optimum results, we undertake careful measures. We are in the good books of our eminent customers due to our impeccable and genuine quality products.